More words from our patients! Last week, for the first time in this regular series of web articles, we listed just a tiny selection from the many testimonials we regularly receive from our patients. It really was a minuscule sample taken from hundreds of letters, cards and emails that are sent to us by patients who tell us that they have had their lives changed thanks to our outstanding standard of dental treatments. Many tell us how our exclusive nervous patient care has made dental appointments that were once a frightening prospect into a worry-free experience. Some gratefully express their delight at the results we have achieved for them. Others simply wish to thank us for the care, attention and professionalism we have provided. So this week we thought we would publish another selection. If what you read sounds like the kind of dental practice you would like to speak to then please don’t hesitate to contact us. 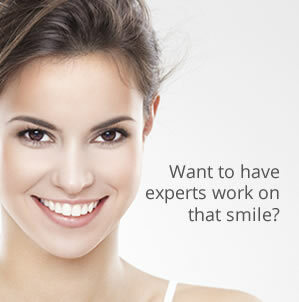 “My experience with Carisbrook dental practice has been an extremely positive and rewarding one. From the foundation surgical work carried out by Rob to the artistic skilled and aesthetic dentistry of Tariq has been pain-free, comfortable and rewarding journey. I now have the confidence to smile again and feel ten years younger with my dental implant bridge and natural looking crowns, matched perfectly not only the colour but texture and natural contours of my existing teeth. I would highly recommend the sedation for any nervous patients totally made me feel at ease and I honestly don’t remember a thing! I would definitely recommend Carisbrook to anyone”. And there are still many, many more we could show you, but don’t just take our word about how outstanding Carisbrook dental practice is, take a look at our Patient Feedback or our Testimonials pages, or contact us now to sample the unique Carisbrook brand of excellence for yourself. 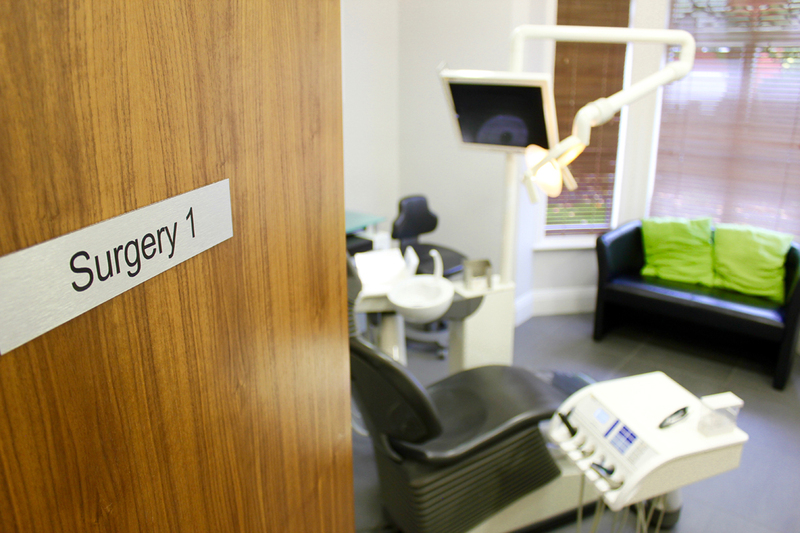 You can call us on 0161 951 7295 or you can contact us by using the online booking form on our Appointments page.